Today the students in our course “Product Development for Games” had a public presentation of the work they have done in cooperation with Child-and student health at Region Gotland. 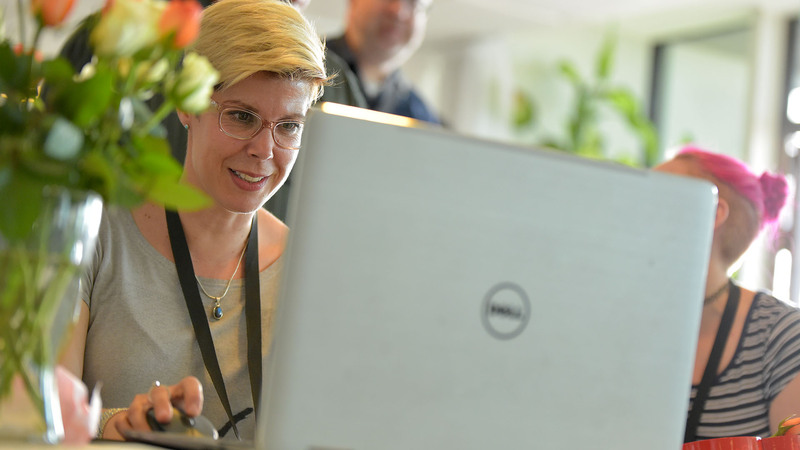 If you’re wondering what to expect from the Gotland Game Conference 2019, here’s a quick look at last years’ event. In 2018 more than 800 people turned up to play games, listen to talks and network with game developers. 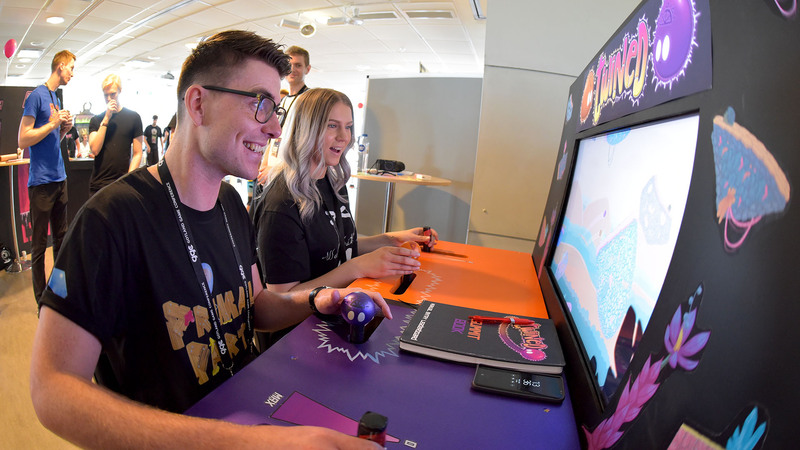 The show floor had more than 35 games available for play – all made by game design students right here on Gotland, and recognized world-wide! An early Christmas present to our students: Uppsala University Library has just helped us extend the GDC Vault subscription throughout 2019, and vastly expand our access to Safari Tech Books Online. The dates for next years’ Gotland Game Conference has been set! 4-8th for faculty and other educators. … and get your tickets from ti.to as always. 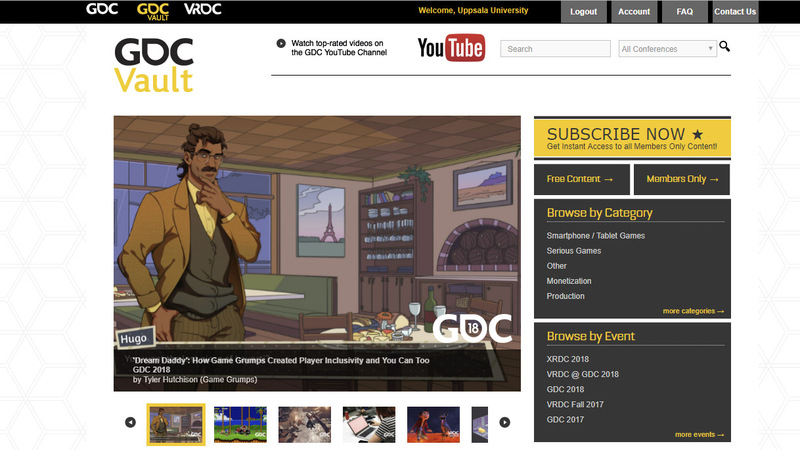 The 2019 Game Developers Conference is just months away, and today the organizers announced the 20 games that were selected to exhibit at alt.ctrl.GDC, the on-site showcase of alternative control schemes and interactions in games. Like last year we managed to earn three of those coveted spots on the San Francisco show floor – well played and congratulations to Coal Rush, Neon Nemesis and ReLeap! 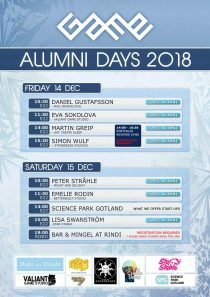 Update 2018-12-21: the Alumni Day talks have been published. Enjoy! The Alumni Days are back again! The 14-15th of December we’ll have guest lectures, portfolio reviews, coder job interviews, mentor speed dating and a party! gameZfestival has been a 6 year event looking at the culture of game, play and gamedesign in Zürich, Switzerland. We (well, specifically Adam and Ulf) met Tabea Iseli – one of the event producers – at the Nordic Game Conference earlier this year, and were fortunate enough to bully convince her to extend us an invite to speak at the very last edition! Symbio just returned from Hamburg and the PLAY18 Creative Gaming Award 2018. They brought home both the “Most Innovative Newcomer Award” and “the Audience Award“! See all the other nominees and winners on the PLAY18 website. 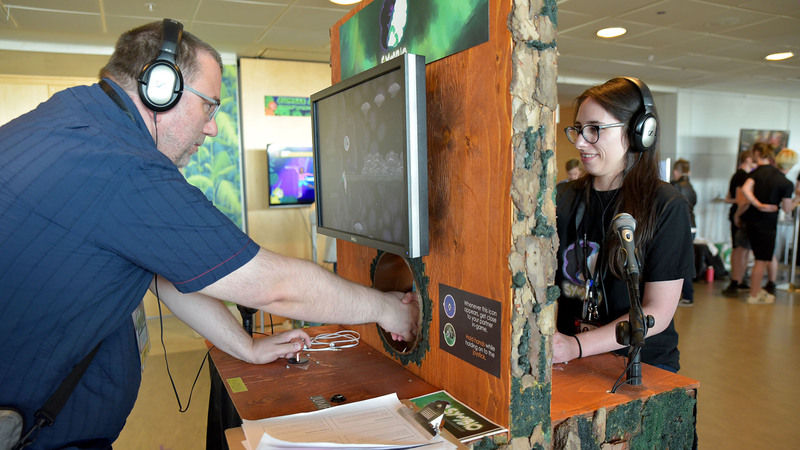 If you’re curious to try Symbio you only need to get yourself to Gotland – the game is on exhibition at the Almedalen Library until June! 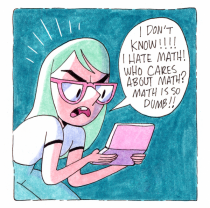 Ever considered advanced studies? We now have an honest-to-god Masters programme in game design on Campus Gotland! 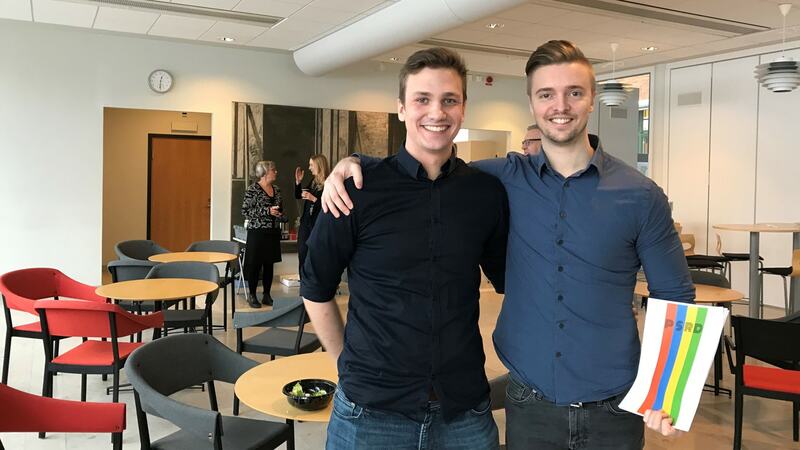 It’s 2 years and meets the entry requirements for PhD studies in human-computer interaction and neighboring subjects, both in Sweden and internationally. The Master Programme in Game Design provides you with the knowledge and skills required for advanced work in the game industry as well preparing you for continuing an academic career in the area of game design.